With its simple elegance, the Michelangelo is a gentle giant. it makes an impression while serving to highlight the main attraction: your art. 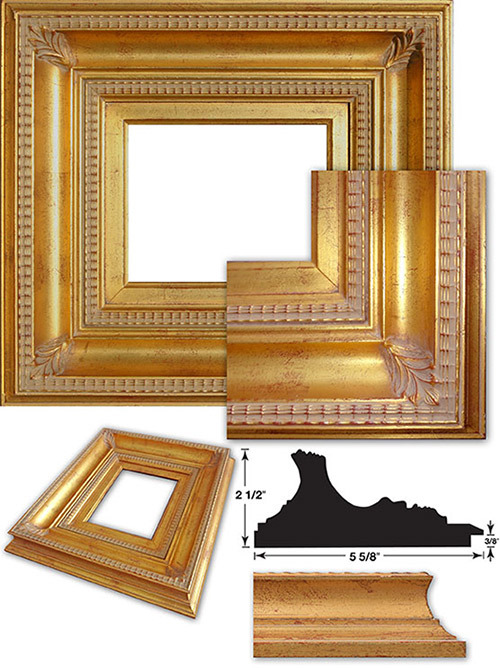 Please note: the Michelangelo frame may appear more shiny on your computer monitor than on your gallery wall.